I couldn't wait to watch this movie!! 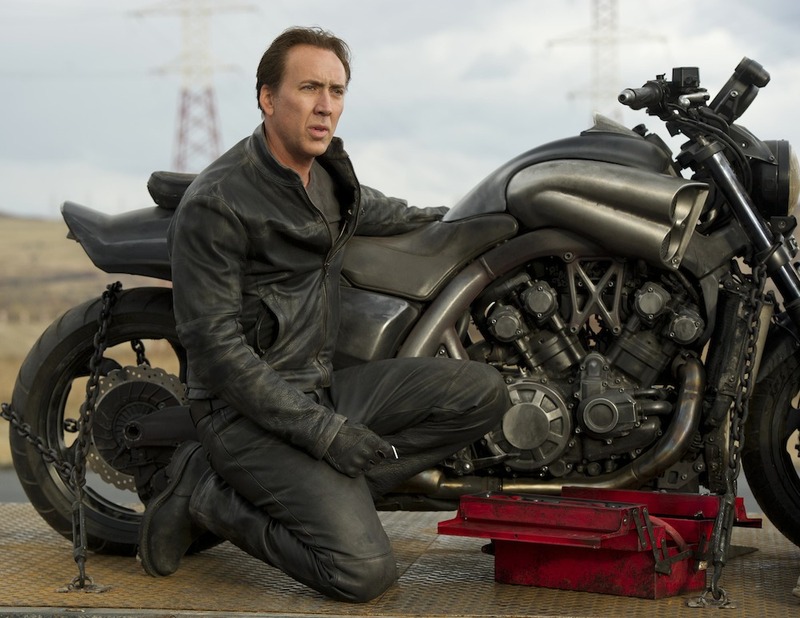 Maybe due to a tiny crush on Nicholas Cage, but mostly because the first Ghost Rider was really good. Well, the crush on Nicolas Cage did make me uber excited about seeing this! The movie starts off slightly disconnected for me but I couldn't remember what exactly the movie was about (I hadn't seen a preview in forever). Idris Elba is in this movie and I had no clue! After the opening scene, they went right into the movie. 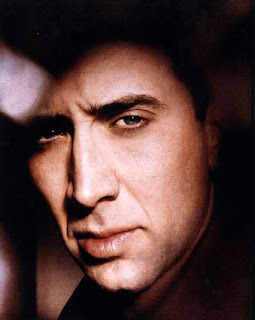 Nicholas cage was hiding or in some abandoned looking place and was fighting his urges to'let the rider out'. He talks to Idris Elba's character and he tells him to find a boy. After they talk, he lets the rider out and find the boy. But something about him strikes a chord with him when he finally sees him. Nicholas Cage was hilarious in this movie. Something about it made me think of Jason Statham in the Crank movies. The movie was formatted differently than the first one, but I loved it. The silly parts had me in tears from laughing so much! Over all I loved this movie and I am going to watch it again soon!